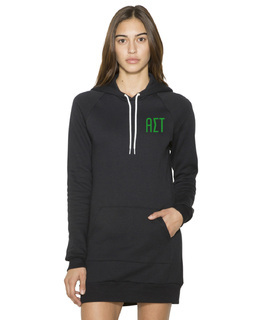 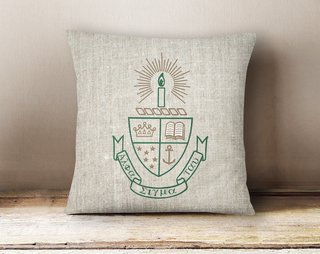 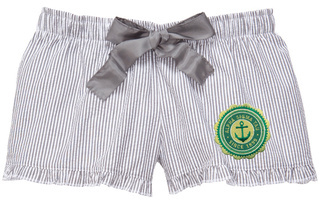 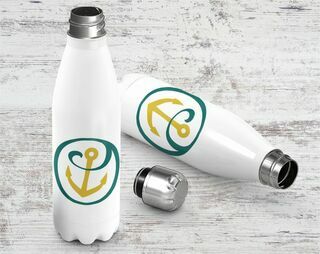 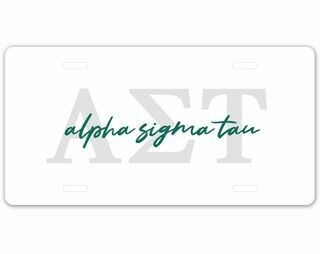 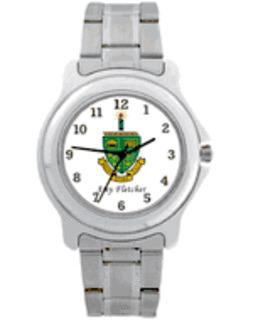 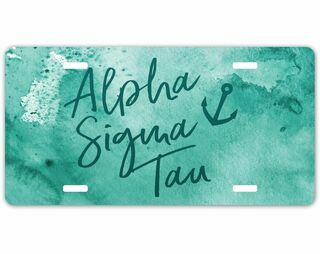 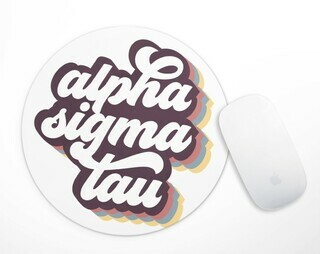 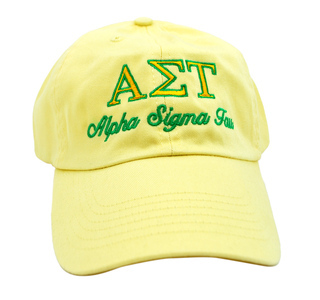 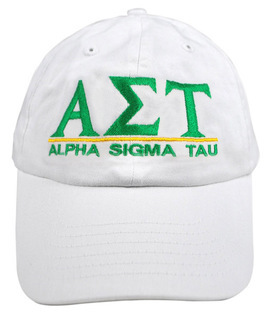 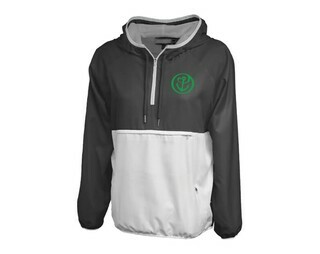 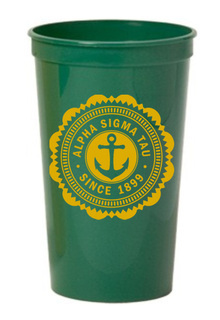 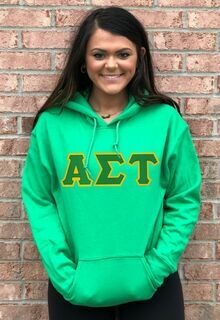 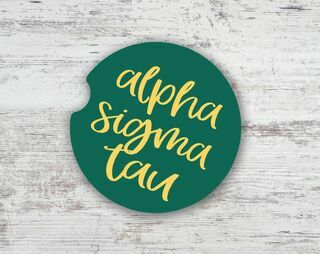 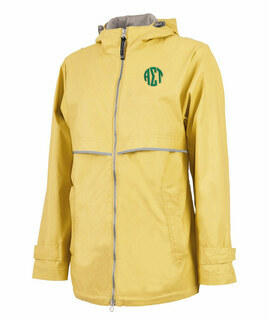 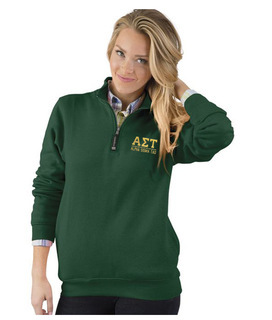 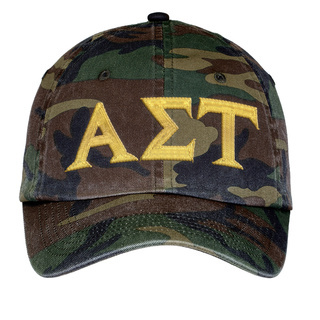 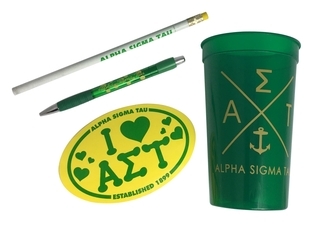 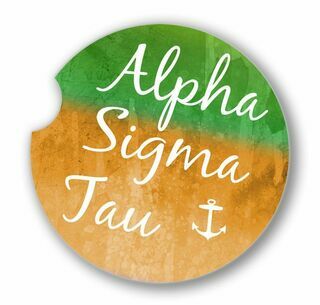 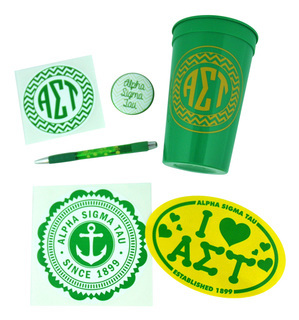 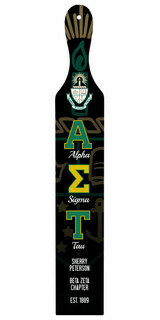 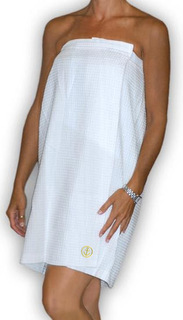 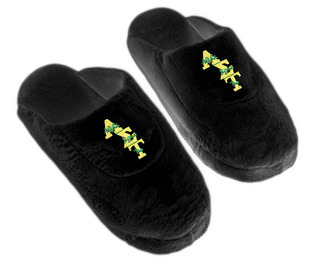 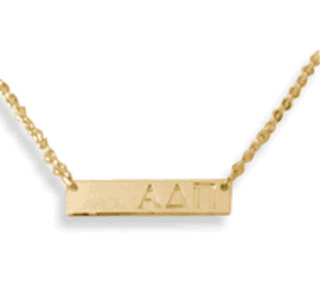 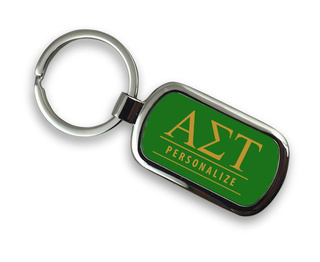 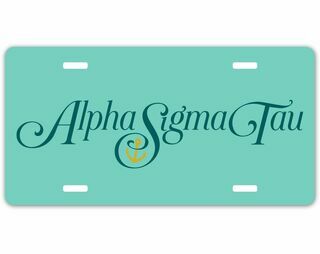 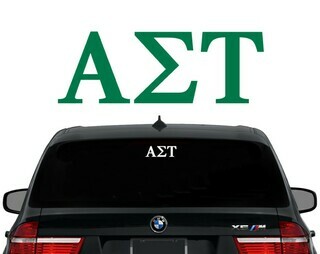 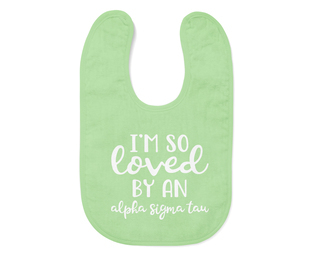 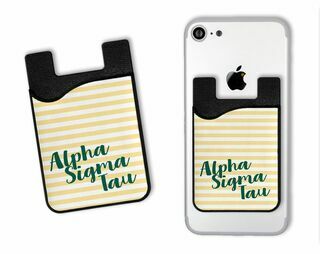 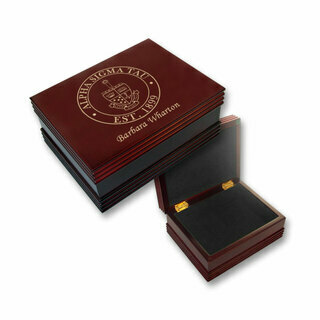 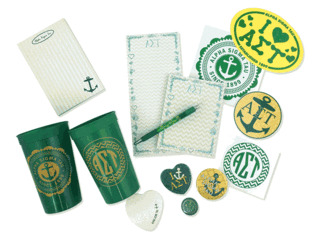 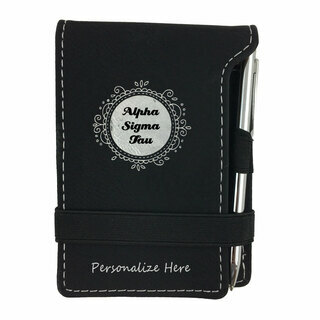 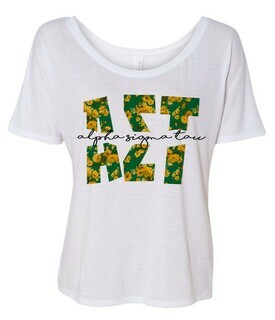 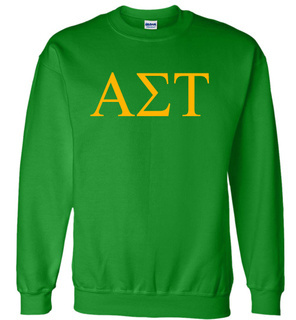 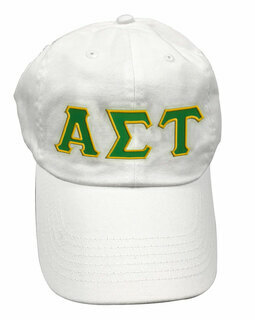 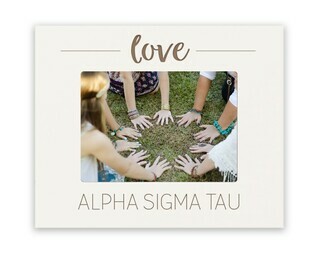 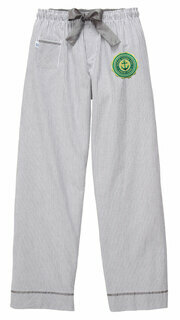 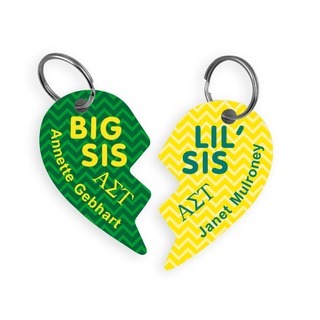 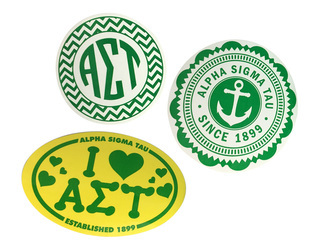 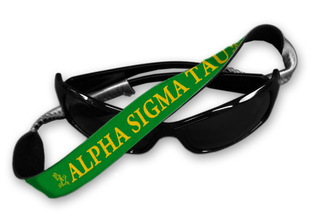 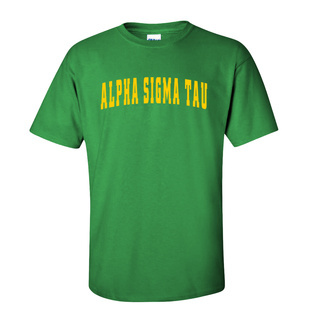 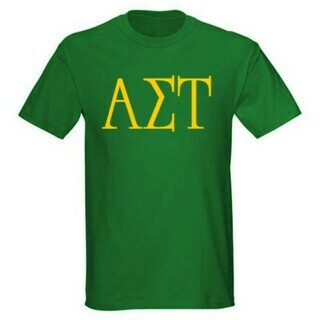 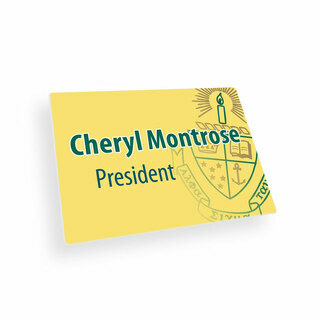 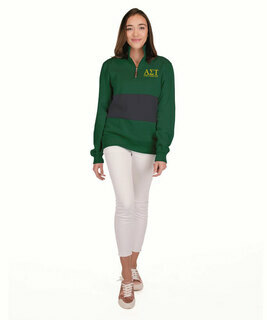 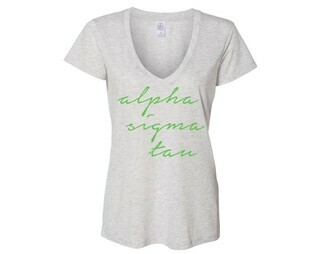 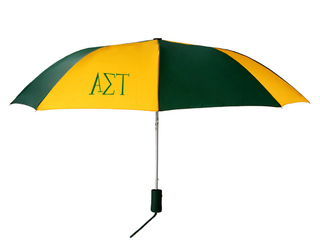 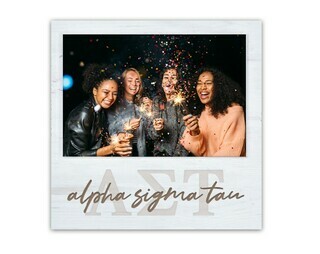 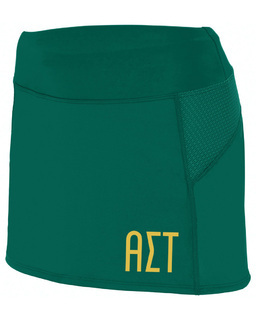 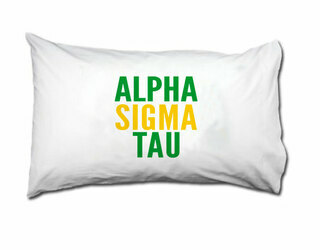 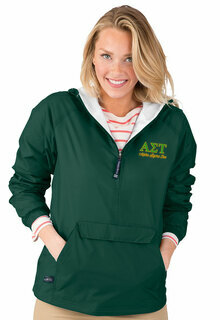 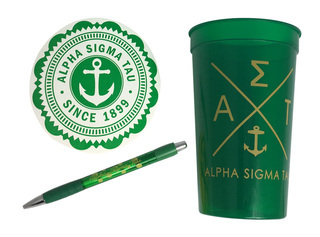 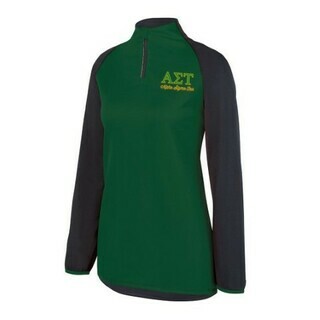 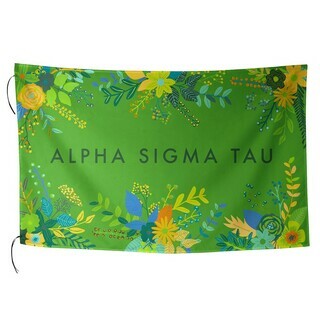 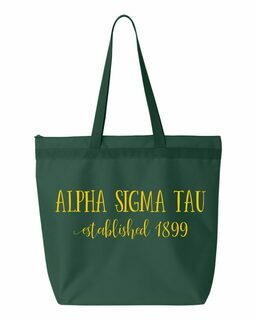 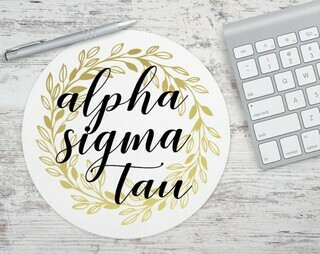 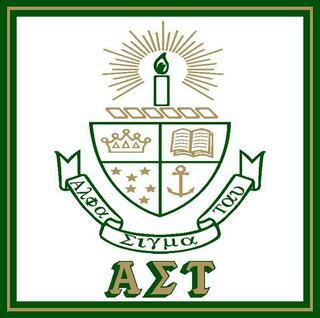 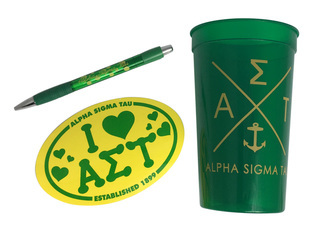 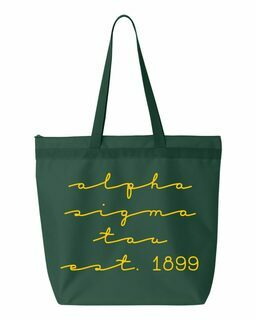 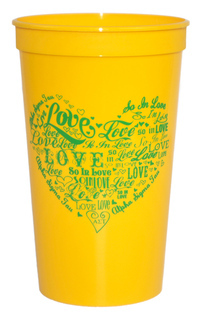 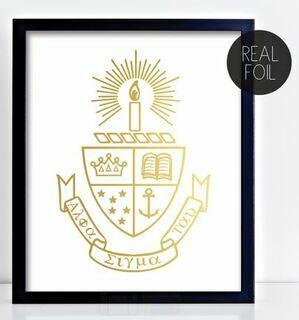 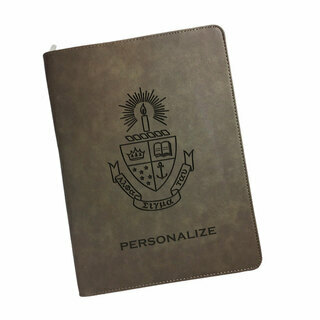 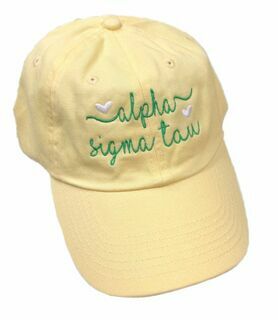 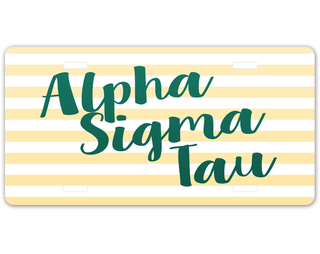 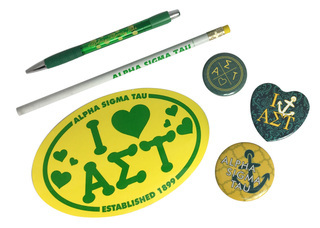 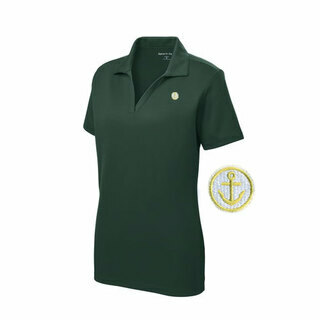 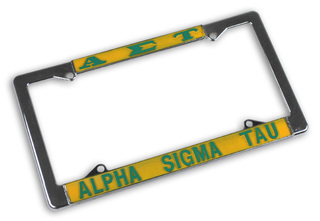 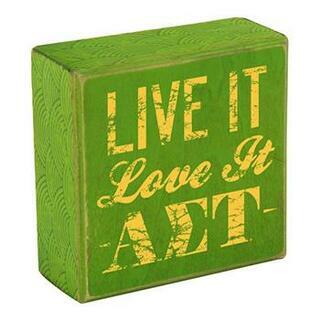 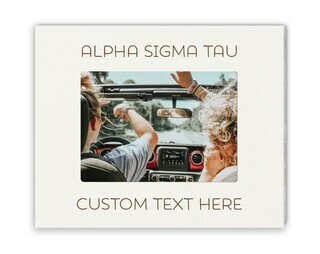 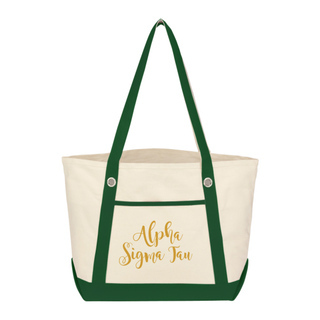 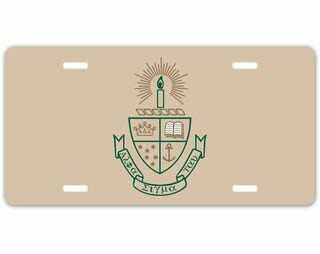 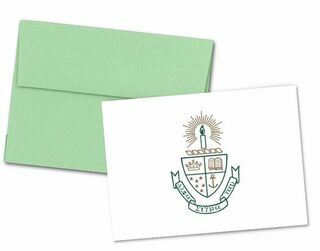 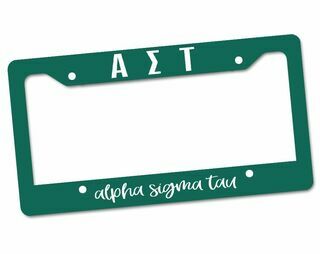 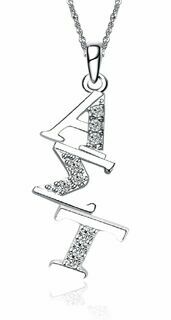 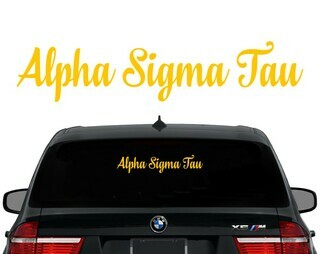 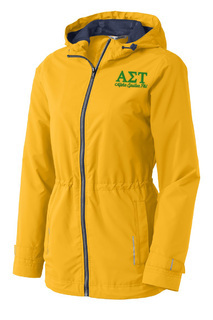 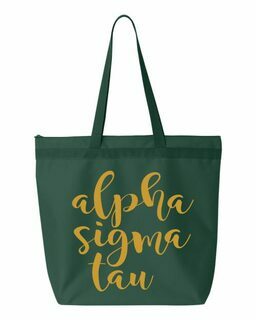 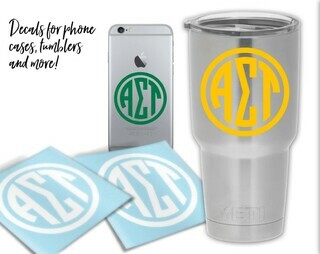 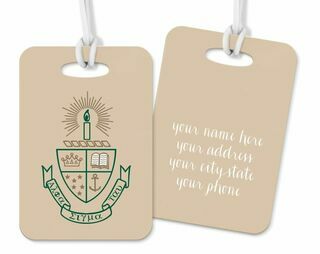 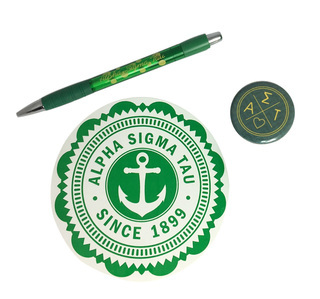 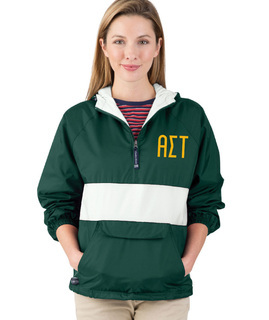 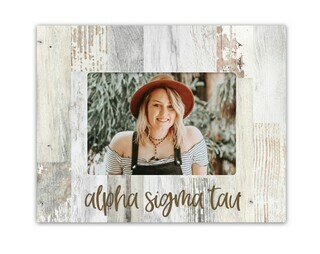 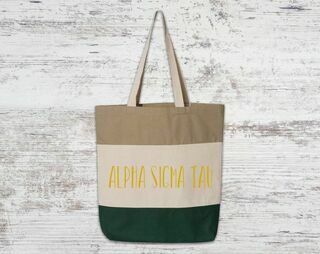 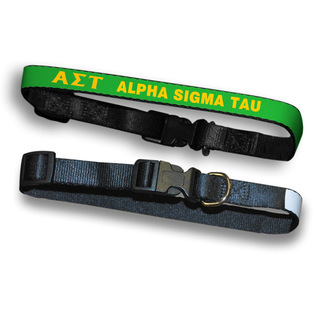 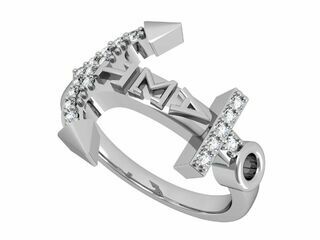 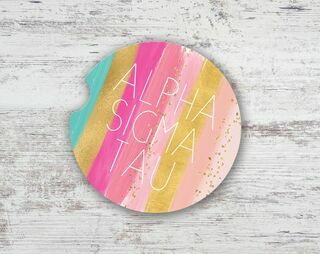 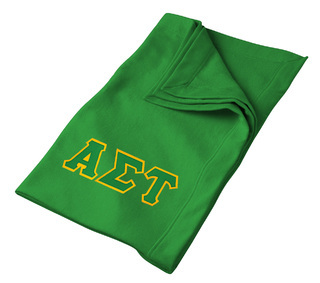 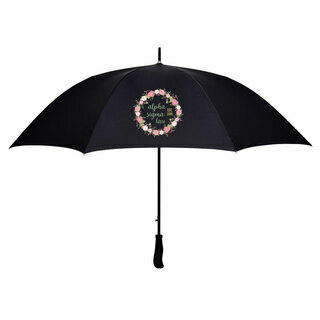 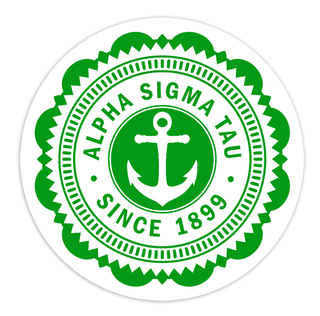 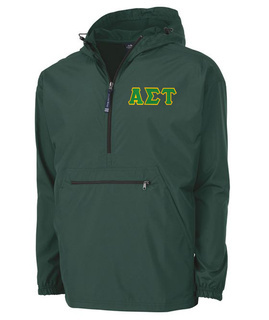 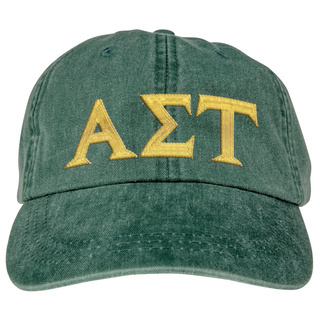 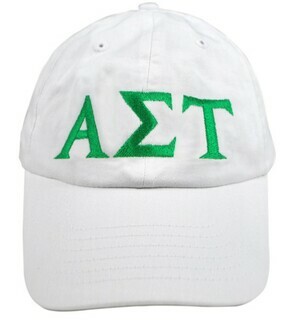 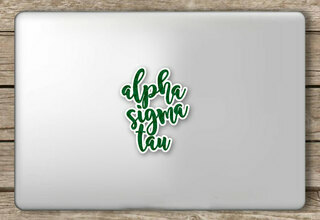 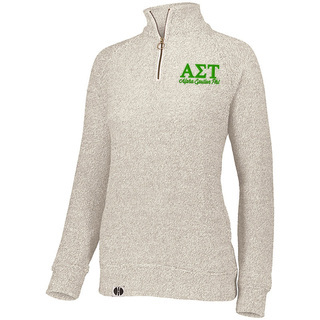 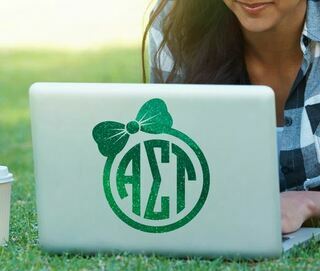 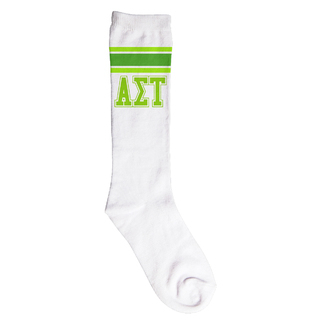 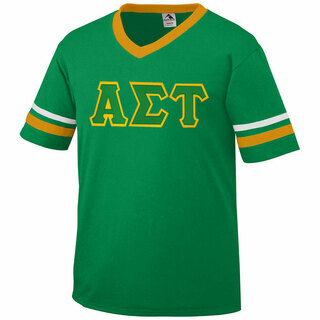 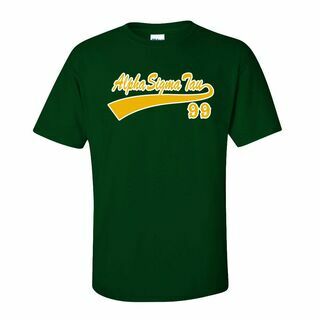 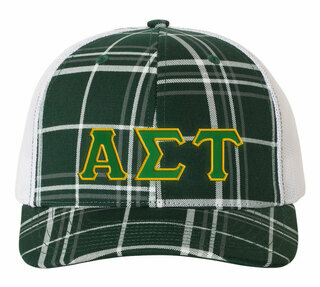 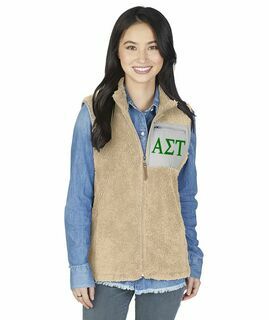 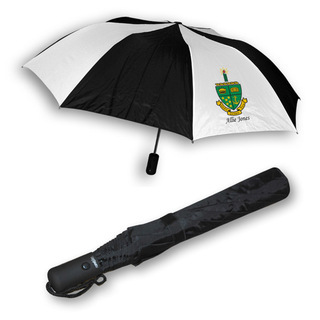 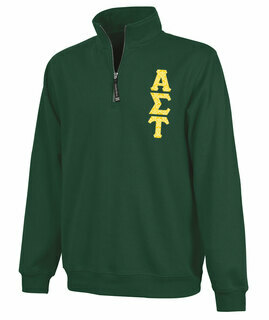 Proudly sport your Alpha Sigma Tau letters, crest and emerald gold and green pride with this huge assortment of high-quality Alpha Sigma Tau merchandise. 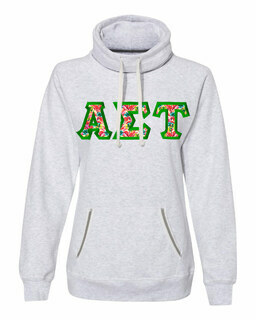 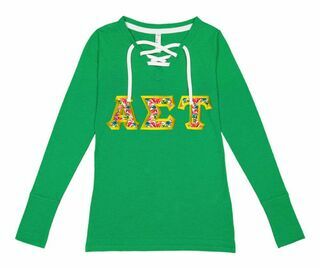 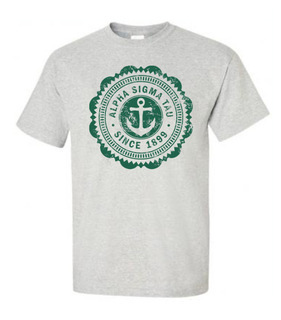 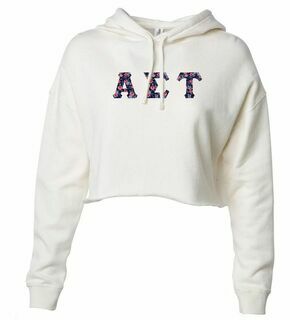 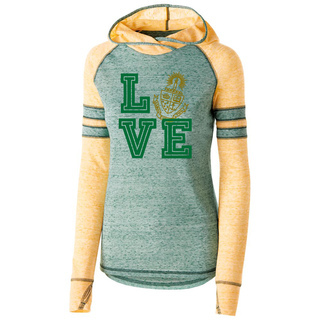 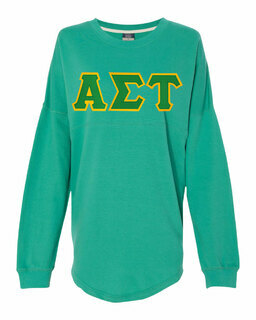 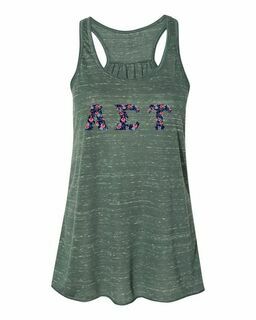 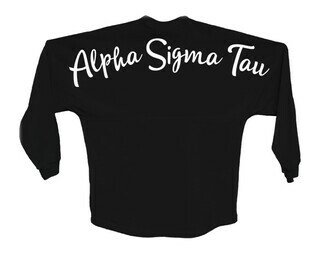 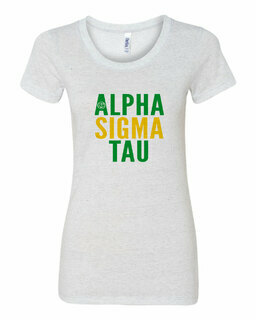 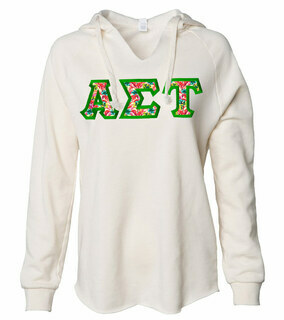 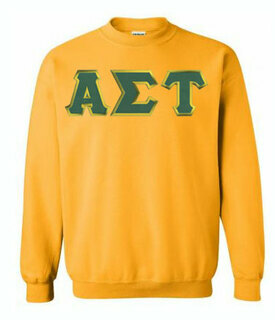 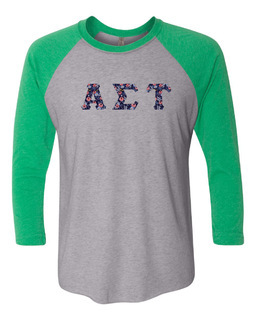 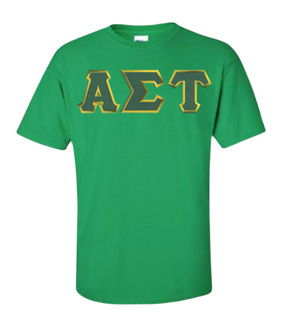 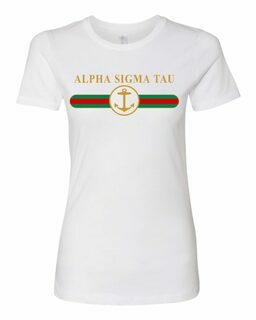 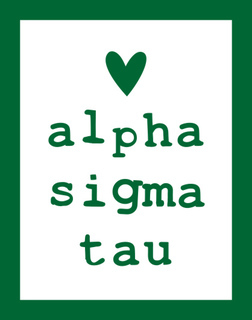 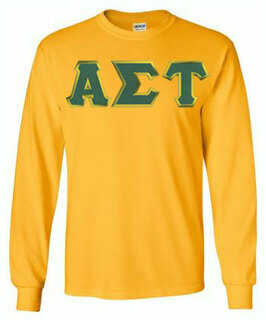 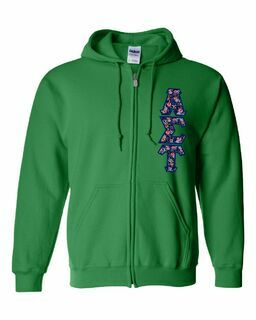 We carry a broad selection of lettered Alpha Sigma Tau shirts, sweatshirts and outerwear as well as fun Alpha Sigma Tau graphic T-shirts adorned with anchors and fun phrases like "Love Alpha Sigma Tau" and "Peace Love and Alpha Sigma Tau." 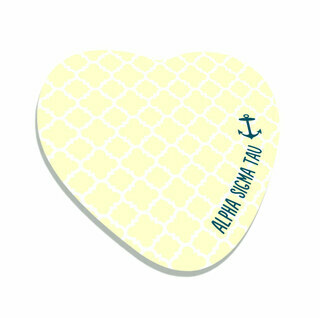 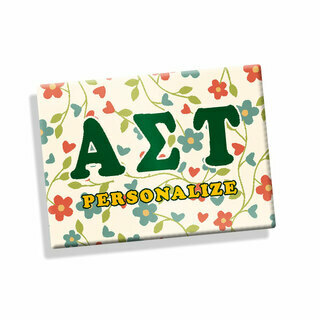 You'll also find cool Alpha Sigma Tau accessories, like phone cases, pocket mirrors, head buffs, lavaliers, rings and more at Greek Gear. 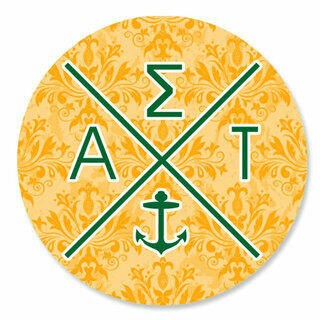 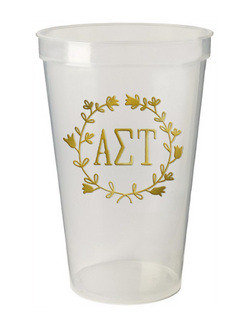 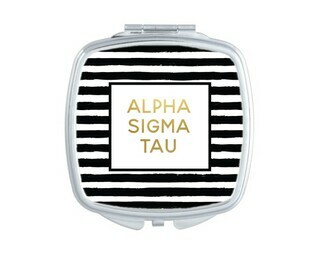 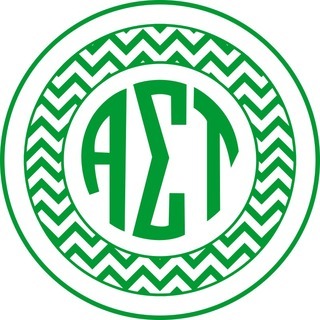 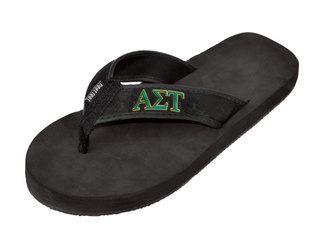 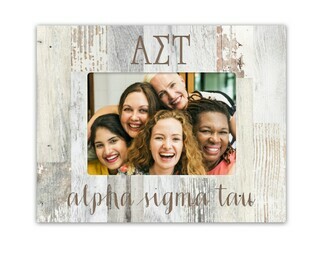 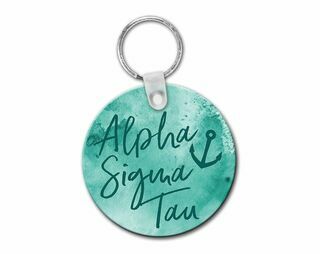 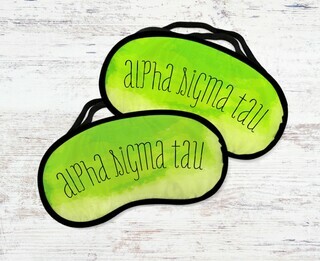 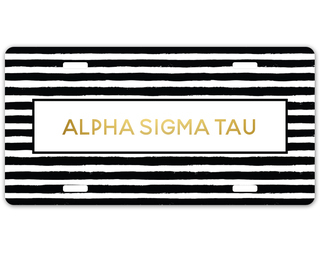 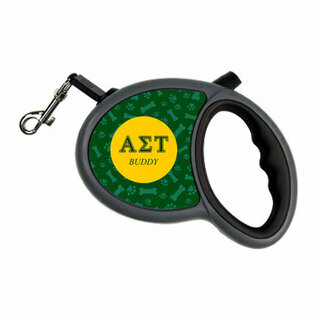 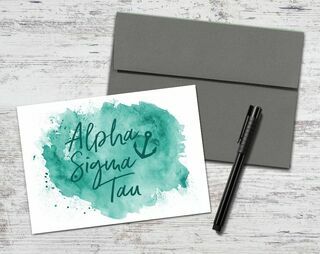 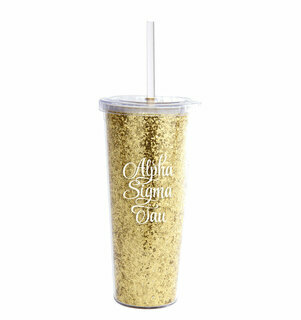 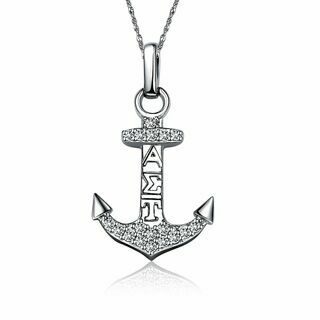 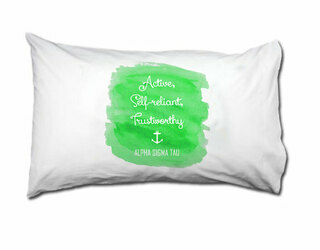 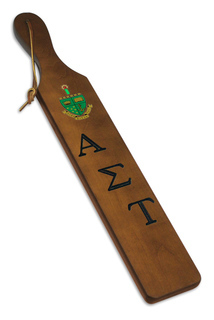 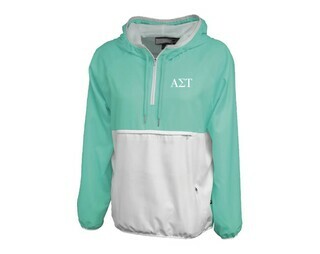 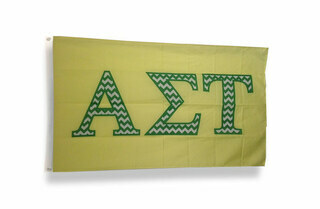 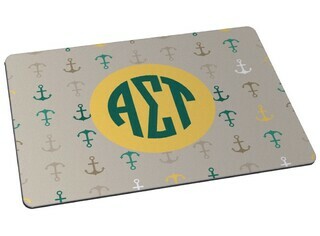 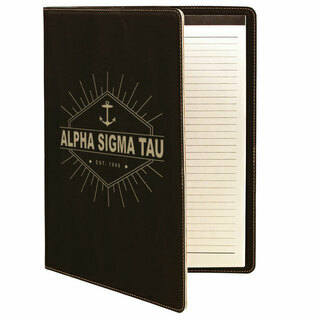 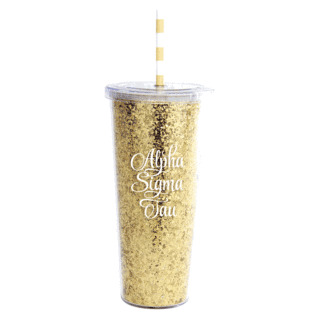 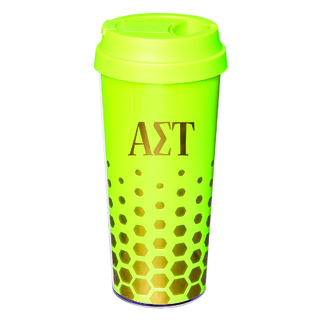 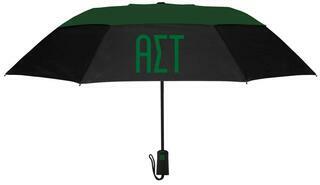 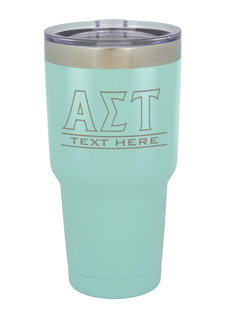 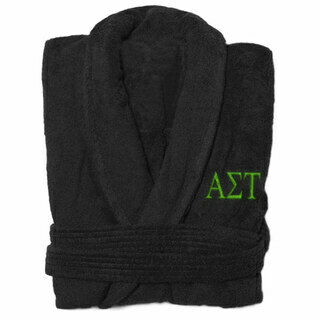 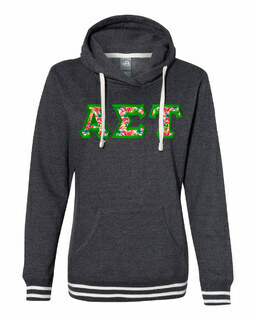 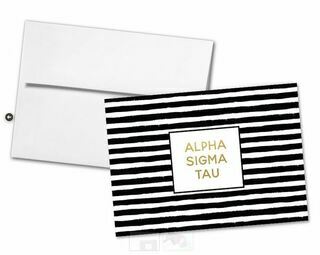 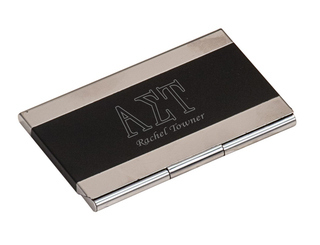 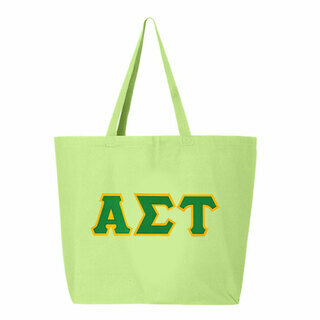 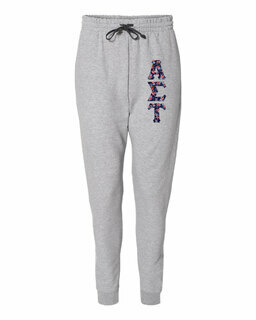 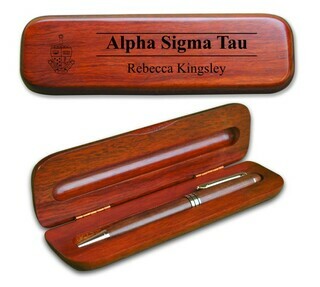 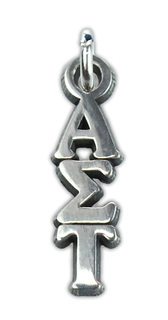 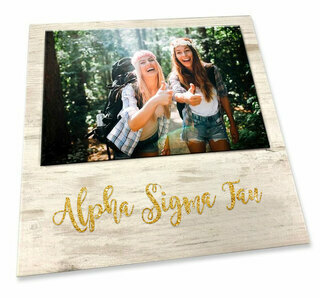 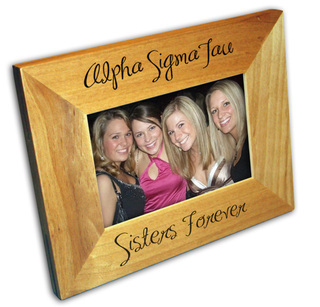 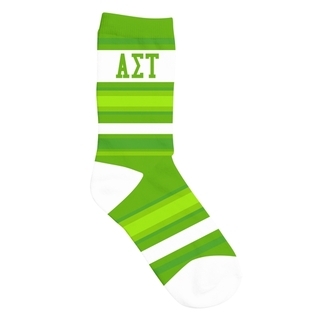 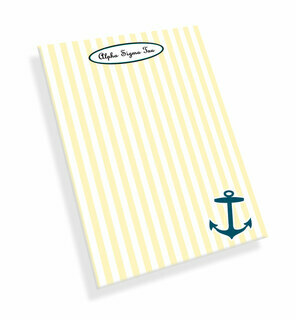 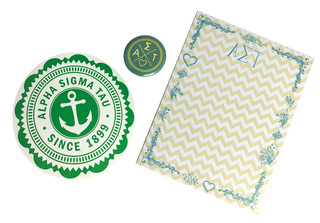 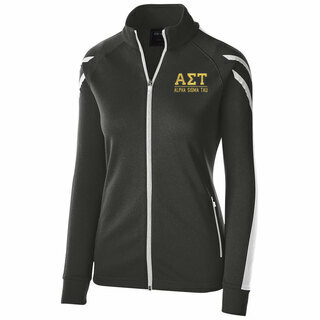 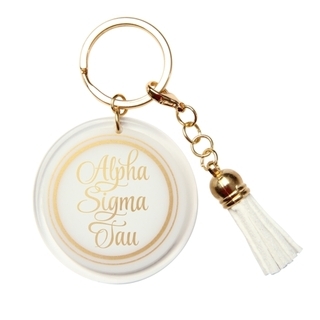 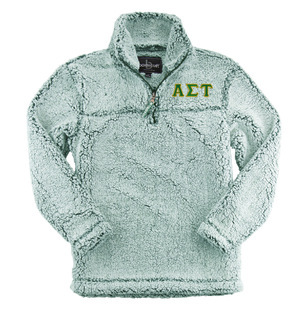 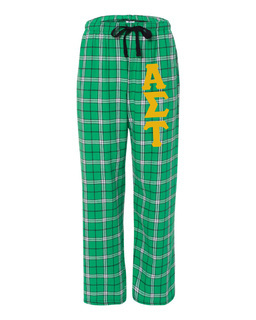 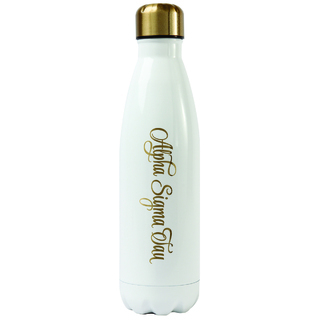 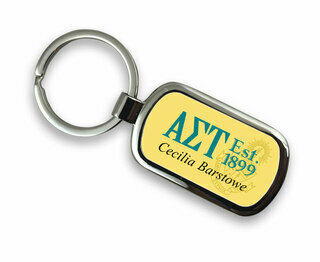 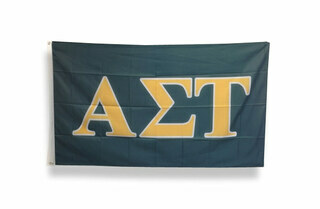 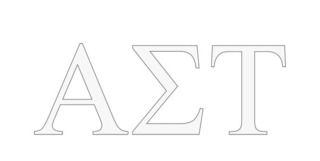 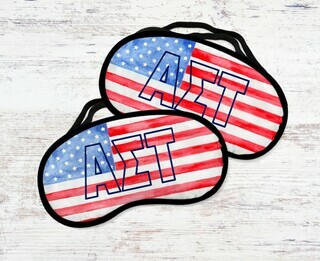 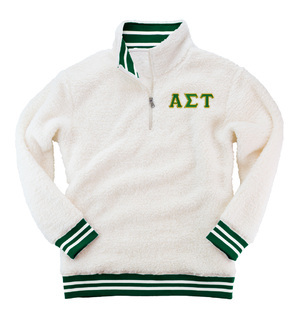 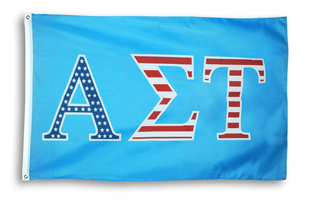 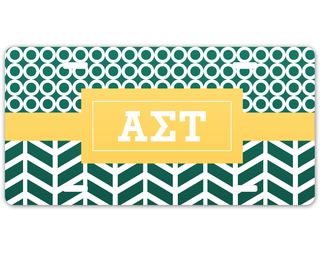 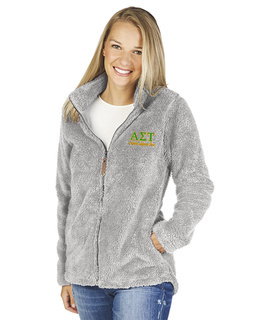 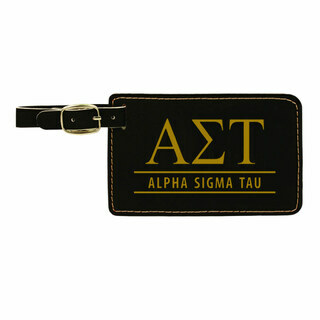 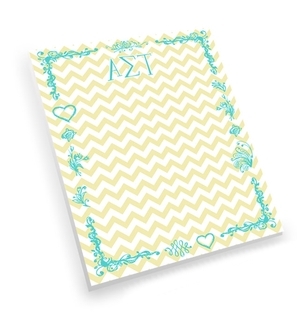 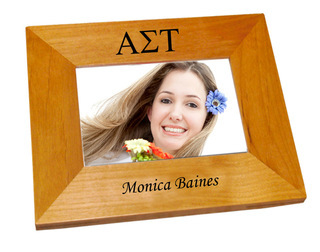 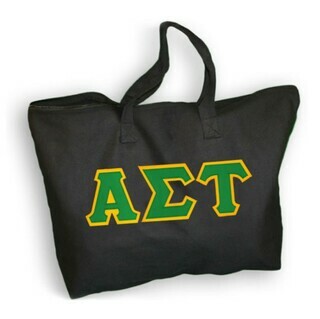 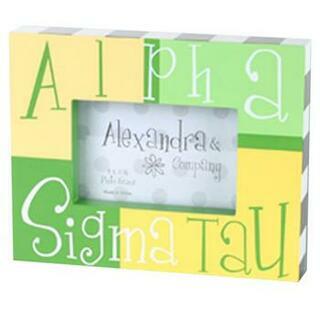 Great for the sister on a budget, these affordable Alpha Sigma Tau gifts and goods are always priced low and ship fast from Greek Gear. 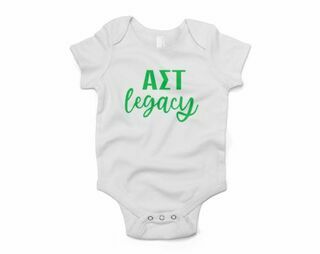 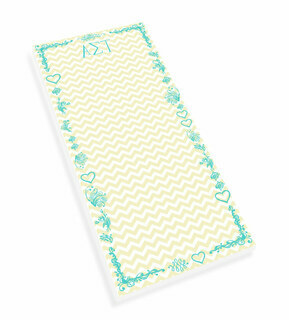 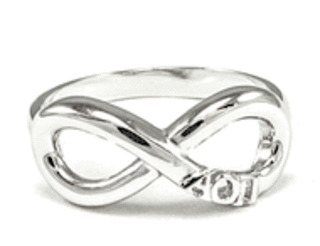 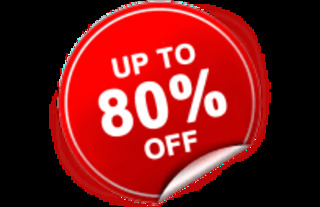 Many of these items are also eligible for our bulk discount program, so you can buy multiple Alpha Sigma Tau items for bid day gift bags or other events and save. 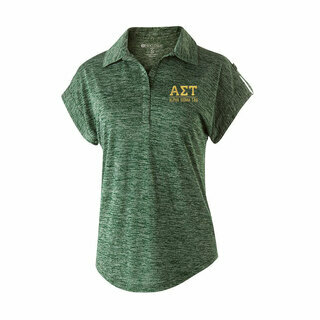 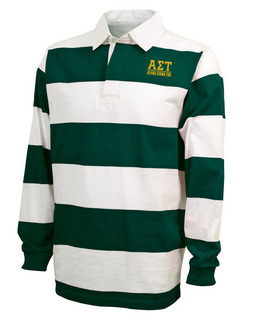 DISCOUNT-Alpha Sigma Tau Mascot Polo!